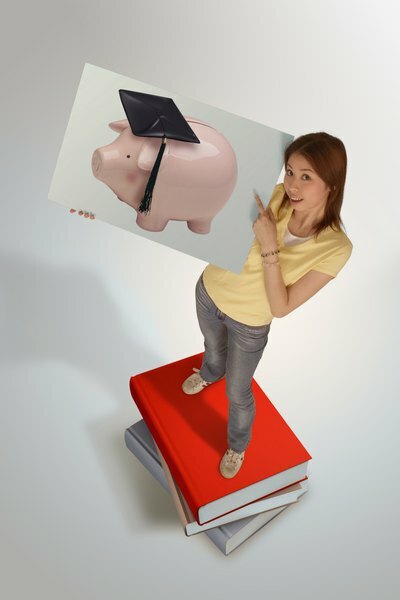 Find the best way to save for her college tuition. 3. Can a Coverdell IRA Be Rolled Over? An individual retirement account and a 529 plan are both good savings programs, but with different goals. An IRA is set up to build money for retirement. A 529 is a college savings plan, designed specifically to hold money to eventually pay for higher education. An IRA is a personal account for the individual holding it, while 529 savings are for a designated beneficiary, usually a child. You cannot use IRA money to fund a 529 plan without paying taxes and possibly incurring a penalty. A traditional IRA has limits on contributions and strict rules about withdrawals or transfers to other plans. You can roll over IRA funds into many other types of retirement plan, but you cannot roll them over to a 529 account, and you could face some taxes and penalties if you use IRA funds to establish or build a 529. There are two ways to use IRA money to fund a 529 savings plan. You can withdraw money from the IRA and pay taxes and any penalty, then use the funds to open a 529 account. Or you can take out IRA money and claim an educational exemption for an early withdrawal, before the age of 59 1/2. The IRA distribution still would be subject to income tax, but you would avoid a tax penalty. Earnings in a 529 plan are exempt from federal taxes if they are used for higher education, and some states allow 529 contributions to be deducted from state income taxes, which could help offset an IRA tax. There are no limits on 529 additions. Contributions to a traditional IRA may be deducted from taxable income the year they're made, but both contributions and earnings are taxed as ordinary income on normal withdrawal, after 59 1/2. Other savings plans such as accounts under the Uniform Gift to Minor Act or Uniform Transfer to Minors Act fall under the same rules as IRAs. To transfer those funds to a 529 account, you must close the UGMA/UTMA account, pay any taxes or fees, then use the money to open a 529. An IRA will not affect a student's tuition aid, but a 529 may, as those distributions may count as income on aid applications. A Roth IRA could be used to fund a 529 with potentially less tax impact. Contributions to a Roth IRA are taxed when they are made, so contributions can be withdrawn at any time without taxes or penalties. That exemption is limited to money contributed by the account holder. Any earnings withdrawn early are subject to taxes. Bankrate.com: Convert IRA to 529 for College Expenses? Can I Withdraw Funds From My IRA for Educational Expenses? Can I Roll My Spouse's IRA to My HSA? Is Interest on a Minor's Bank Accounts Taxable?